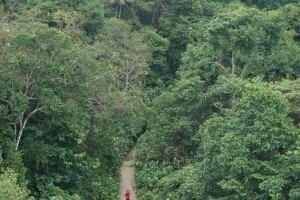 Singapore's most popular trail running destination. 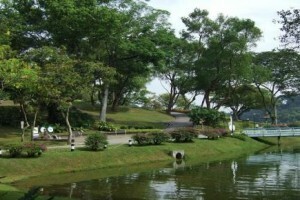 Frequently used for school cross-country runs, MacRitchie Reservoir is a running route that requires no introduction to any Singaporean. Most runners know the combination of trail, pavement and boardwalk that make up the circuit at our country’s oldest reservoir like the back of their hands. 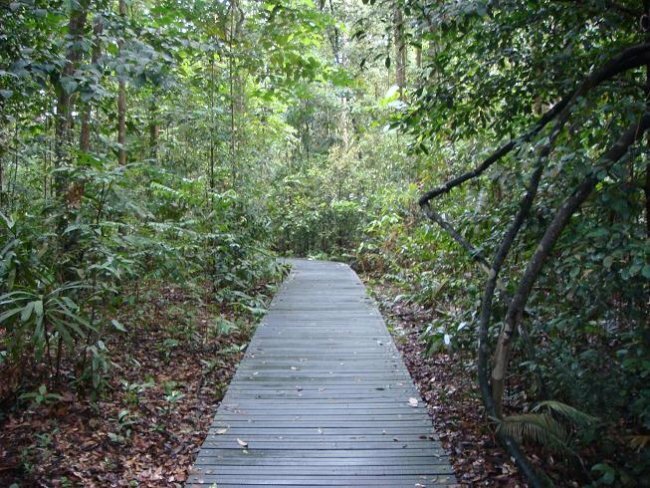 For overseas visitors, MacRitchie Reservoir is a must-do running destination – it is one of the rare few places to experience the native biodiversity in a forest trail setting, and a view of the reservoir, but take note! 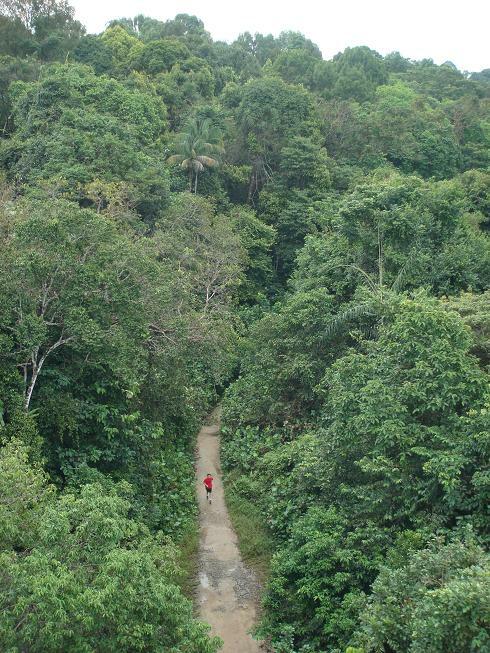 You will definitely feel the heat and humidity of the tropics, so plan your run accordingly. Centrally-located and fully equipped with lockers, coolers, food kiosks, toilets and shower facilities, MacRitchie Reservoir is also developing an amenities hub to better serve its visitors, making this favourite runners’ haven, even more convenient. 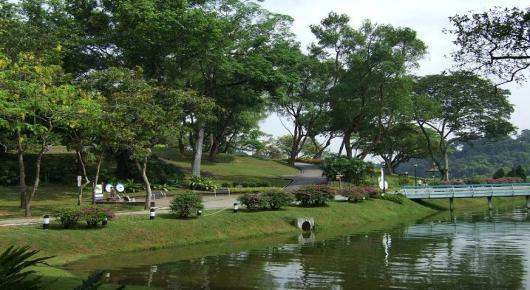 Given its popularity as a running destination in Singapore, MacRitchie Reservoir and naturally, for ultra-distance events such as the Craze Ultra and the Monster Ultra challenges, as well as for several other running events, such as Salomon MR25 Cross-country Marathon 2015 To find your next race at MacRitchie Reservoir, simply look on our race calendar. 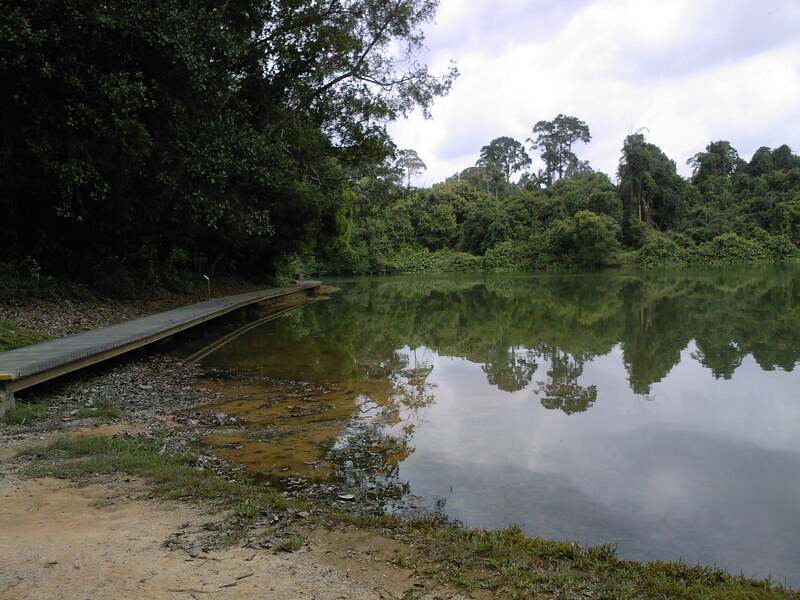 The MacRitchie Reservoir Virtual Run is now open for registration! 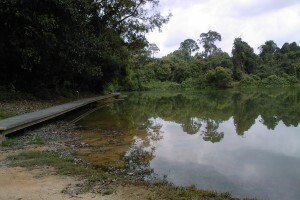 MacRitchie Reservoir’s car park offers 300 lots. Water coolers are located by the shower facilities. If coming by train, the nearest MRT station is Caldecott MRT (CC17). 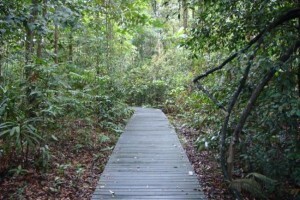 Shower facilities are available at MacRitchie free of charge.